After the success of the 1st ESRS Sleep Science School “Neural Networks in Sleep” organized in October 2017, the ESRS board has decided to continue supporting the organization of thematic schools aimed at gathering early career sleep scientists around different fundamental topics, allowing them to gain knowledge, share their work and experience, meet experienced researchers, develop opportunities and create novel networks of excellence. 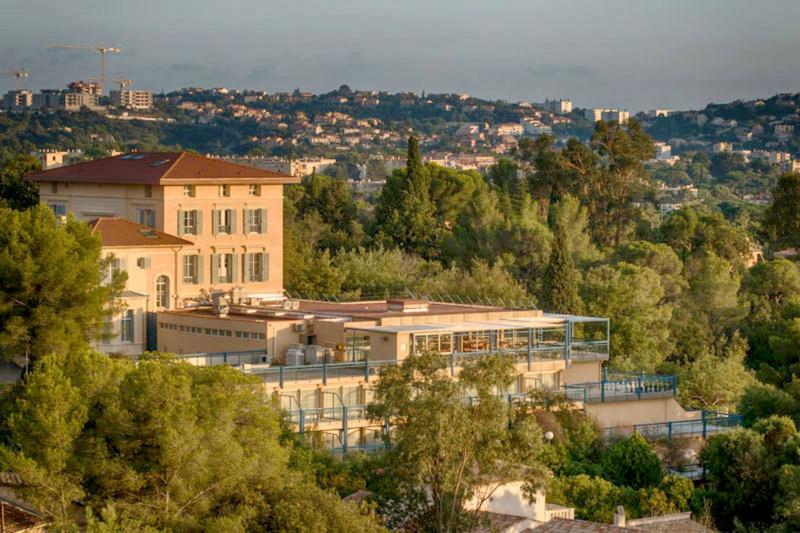 The second edition of the ESRS Sleep Science School will focus on “Sleep and Aging”, with fundamental and translational perspectives, and will be held again at the Villa Clythia in the city of Frejus at the Mediterranean Sea (South France), from 29 September to 4 October 2019. ESRS board members Philippe Peigneux, Pierre-Herve Luppi, Lino Nobili and Tom de Boer will coordinate this 2nd edition. The program will be highly proactive and aimed at a maximal involvement of participants. It will include in-depth lectures by international sleep experts on Sleep and Aging topics (both human and animal work), together with presentation and discussion of the participants’ own research, workshop interactive sessions aimed at writing research grants and proposals, and in-depth exchanges between early career and experienced researchers. Importantly, faculty members will be present during the entire week, participate in the group activities, and be available for theoretical and practical discussions with early career researchers. Confirmed faculty members are international sleep experts Julie Carrier (CA), Debra Skene (UK), Tarja Stenberg (FI), Silke Ryan (IR), Lino Nobili (IT), Tom de Boer (NL), Pierre-Hervé Luppi (FR) and Philippe Peigneux (BE). A maximum number of 40 participants will be accepted to the 2nd ESRS Sleep Science School. pay registration costs (450 € including meal and accommodation; 200 € to be paid upon reception of the candidature’s acceptance; the remaining 250 € three weeks before the school starting date). The ESRS Research Networking Committee will rank the applications both to participate and to get funded. Best presentation and grant awards, and dance party ! Note that during lunch and social periods (12:30-15:00 mostly), on site games and sport activities (including outdoor swimming pool) are possible, weather being still very good at that time of the year in Frejus.